We have pricing options to fit all situations. There’s no long-term commitment and no hidden costs. All coworking includes unlimited Ultra Fast Broadband, and a great selection of high-quality coffee and teas. 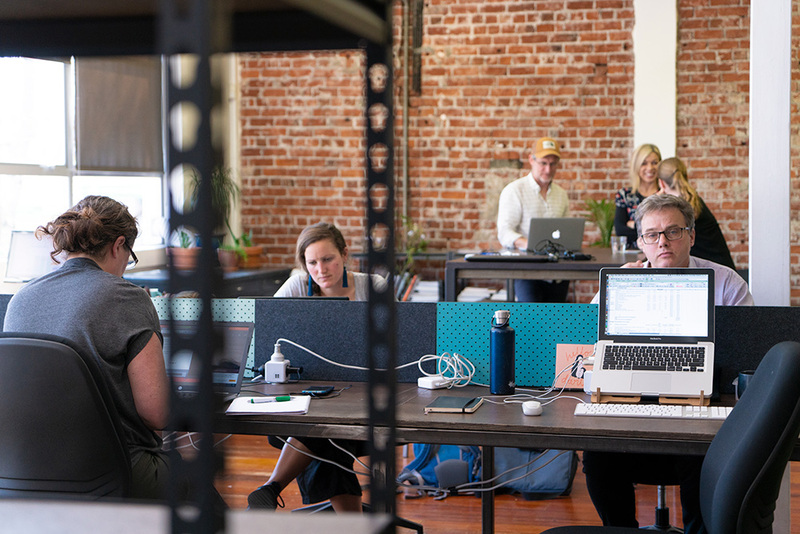 We provide a modern office space and an ever-changing mix of coworkers to connect with. There are a range of talks and social events that you’ll be invited to as well! If you haven’t visited us before, please come by for a Free Trial Day to check it out. Our most flexible and popular plan! Pop in to use your 40 hours as you wish - 3 hours this week, a full day next week - it’s up to you. Our clever sign-in app tracks your time and will give you a heads up when it’s time for a new pass. Valid Monday-Friday 8.30am-5.30pm. Expires 60 days after purchase. This plan suits those who prefer to leave all of their gear here. With a Full-time Permanent plan, you’ll get a desk that’s all your own. You’ll also receive 5 hours of free meeting room access each week. 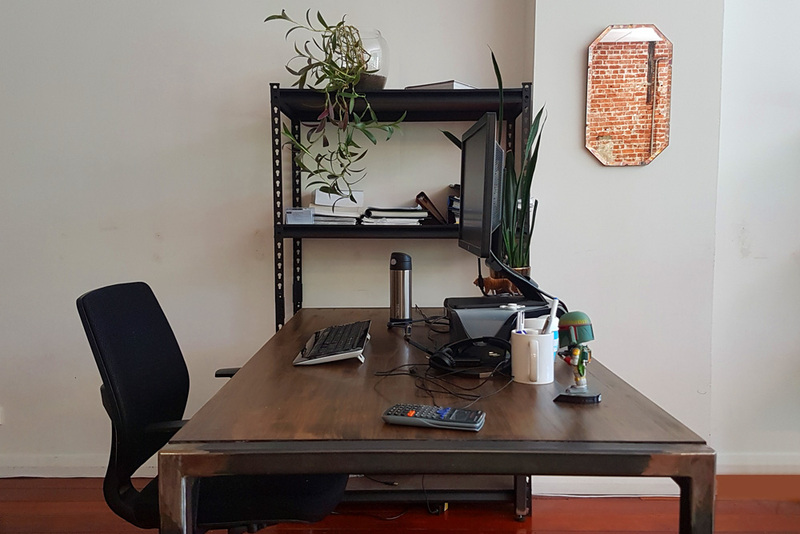 If you have multiple full-time people in your team, we offer a discount on each additional desk your business hires. This plan also includes 24/7 access to the space so you can work when it suits you best. If you plan to regularly work at Manifold each week, and are mobile enough to pack up your gear at the end of each day then our hotdesk plan is for you! Where you sit each day will depend on what’s available when you arrive - which is great for getting to know lots of coworkers! Passes can be set up for 1-5 days per week and are billed monthly. The day you work doesn’t have to be the same week-to-week, just as long as the total number of days matches your membership. Valid Monday-Friday, 8.30am-5.30pm. This does not include storage space at Manifold.